Van Halen’s fifth record, released April, 1982. 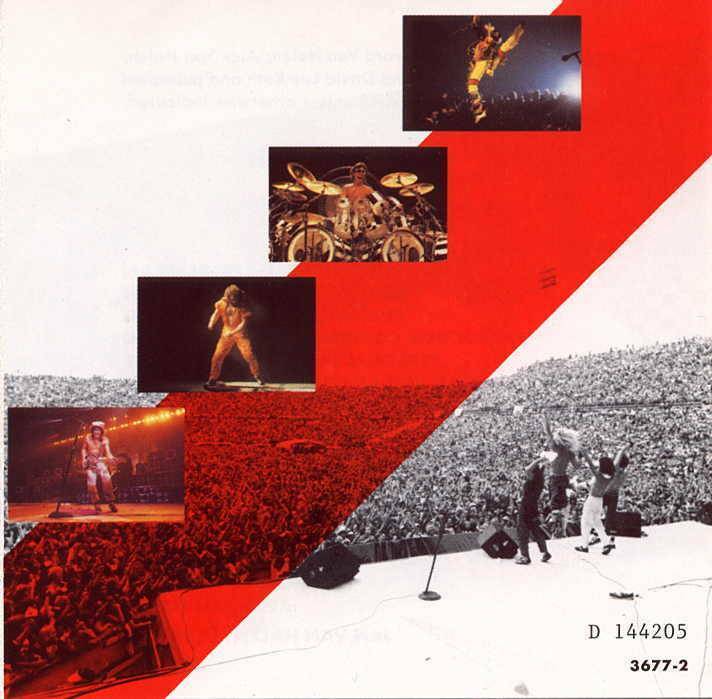 At the conclusion of the “Fair Warning” tour in December 1981, and after five years of constant road work, the members of Van Halen were scheduled to begin their first real vacations. To ensure the band’s commercial visibility, they recorded “(Oh) Pretty Woman” in January, 1982. Upon its release, the single began to shoot up the charts and Warner Bros. demanded an album to capitalize on the unexpected success. With little new material prepared, and much to Eddie’s chagrin, the band worked up a number of cover songs and recorded this album in just 12 days. This album also marked the first time the band had recorded anywhere but Sunset Sound. Amigo Studios in Los Angeles was the only place available on such short notice. 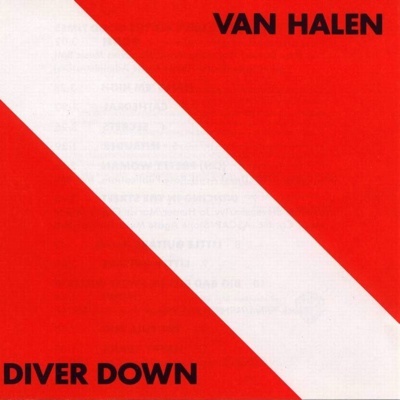 Released a month after it was completed, Diver Down hit #3 in the States and #36 in the UK. This became the band’s most successful album thus far, selling over 3 million copies, and becoming their fifth multi-platinum release. Despite their success, the band was increasingly at odds with Dave, and all the members of the band consider this the weakest Van Halen record.